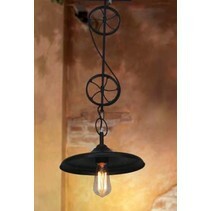 Are you looking for an industrial pendant light? This pendant light white-green-old white industrial 350mm E27 is a perfect addition for your interior. 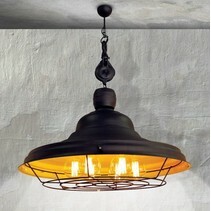 Are you interested to buy this pendant light white-green-old white industrial 350mm E27? Continue reading then. 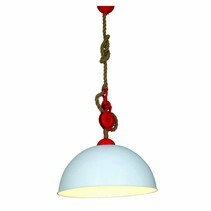 This pendant light white-green-old white industrial 350mm E27 is a real piece of decoration in your vintage interior! It's available in different colours : old green - white mat, old white - mat relief or relief white - whte mat. 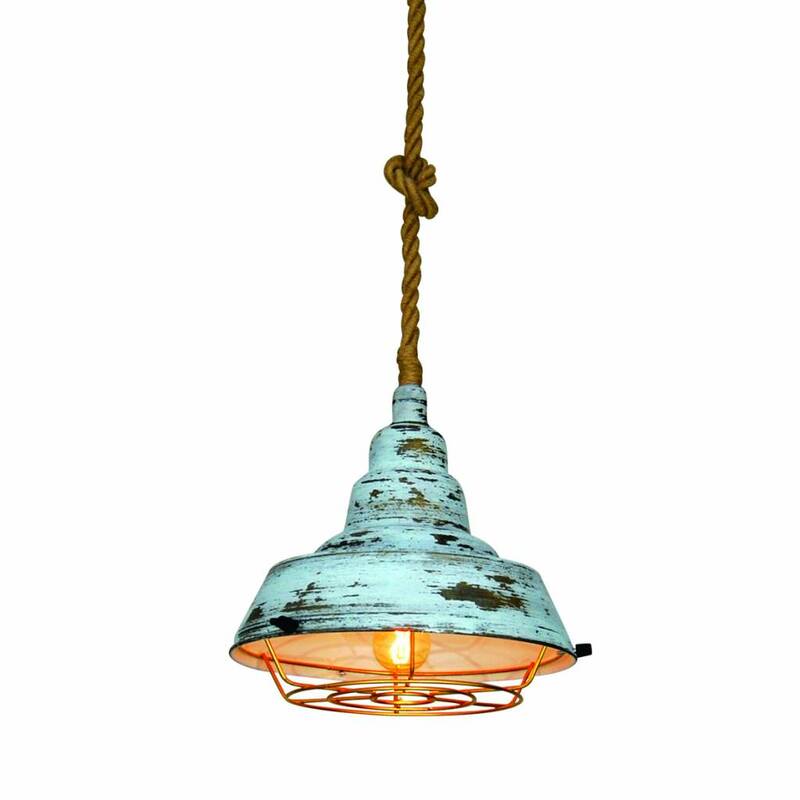 Below this pendant light white-green-old white industrial 350mm E27 is a grid in mat copper. 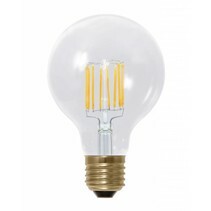 An E27 fitting is integrated in which you can install a LED light bulb E27. 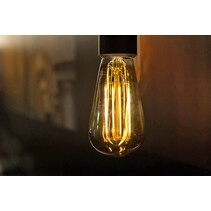 You can choose a traditional light bulb or a long light bulb. 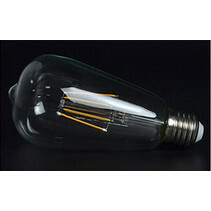 Look at our related products in order to make a choice. 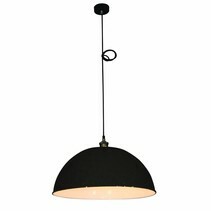 This pendant light white-green-old white industrial 350mm E27 has an allround character and is often used in restaurants, hotels or bars. 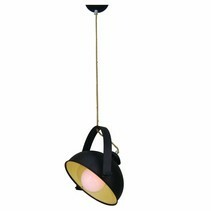 You can buy this pendant light white-green-old white industrial 350mm E27 easyly at My Planet LED. 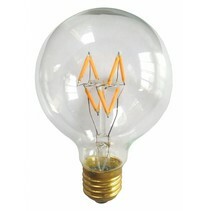 You can pay in the secured environment and choose your payment method. There are many possibilities. Do you have more questions? 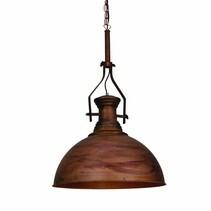 Contact us by mail (info@myplanetled.com) or by phone (+32) 57 466 866 in order to obtain more information about this pendant light white-green-old white industrial 350mm E27.